Island Health Recommended training for teachers, administrators and other school personnel. 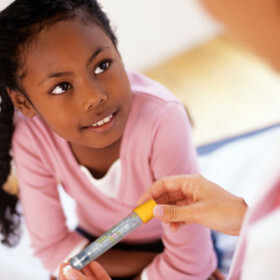 This online course will help you understand the basics of anaphylaxis, ways to reduce risks in a school setting, and the recommended emergency treatment. This will take approximately 30 minutes to complete.